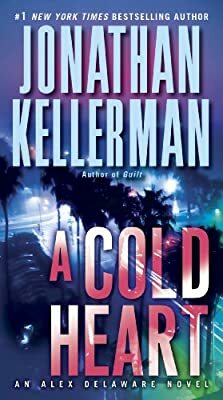 Author: Kellerman, Jonathan Set In . . . Description: BONUS: This edition contains an excerpt from Jonathan Kellerman's Guilt. Delaware’s suspicions are borne out when he and Milo find a link between the artist’s death and the murder of a noted blues guitarist. The twisting trail leads from halfway houses to palatial mansions, from a college campus to the last place Alex ever expected: the doorstep of his ex-lover Robin Castagna. As more killings are discovered, unraveling the maddening puzzle assumes a chilling new importance—stopping a vicious psychopath who’s made cold-blooded murder his chosen art form.